HENEK's coalescers are constructed with high grade glass fibers and rayon and include a corrosion resistant aluminum epoxy screen. 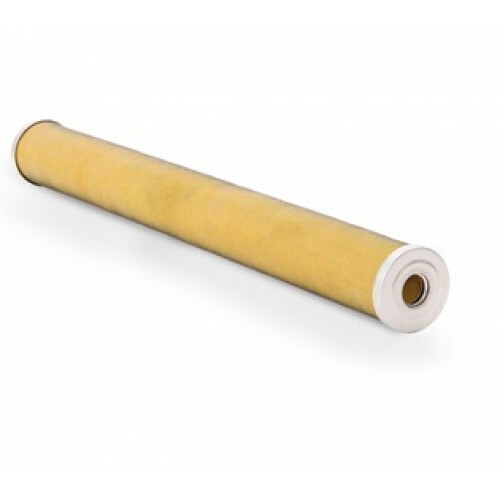 Our Inner and outer layers are made of rayon fibers impregnated with phenolic resin set between these layers is the coalescing layer (borosilicate microglass). Efficiencies range from 93% to 99.9999% at the 0.3 micron range. The pre-filter can be constructed with 1 micron to 75 micron and can be custom designed for applications.